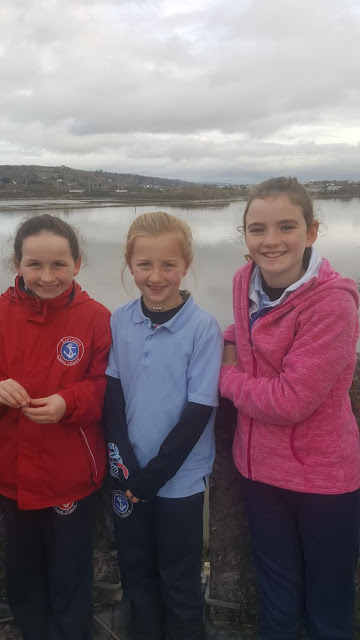 Bhí an-lá ag Rang a 4 agus Rang a 5 i Réadlann Chaisleán an Charraig Dhubh! 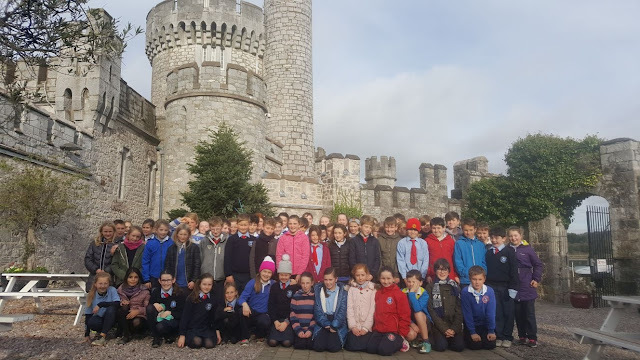 4th and 5th class had a great day out celebrating Science week in Blackrock Castle Observatory 14/11/17. Féilire 2018 / 2018 Calendar! Leabhair na Nollag '17 / Christmas Annuals '17 ! !